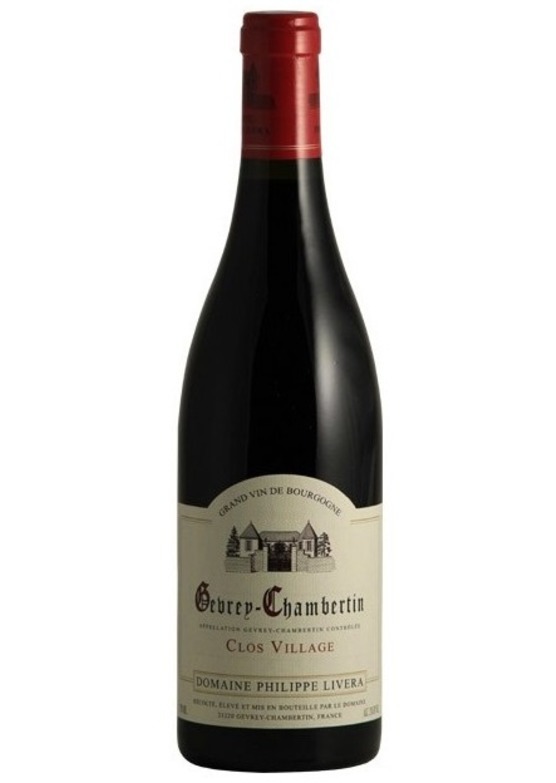 Planted in the early 1960s, the Clos lies 150 yards from the famed Clos-St-Jacques and other top 1ers crus. This Clos has something special since the underlying limestone contains myriad fossilized oyster shells. The bouquet is unfalteringly mineral with dark fruit while on the palate, we find massive structure and depth with an unmistakable saline streak.